Abdallah graduated in 2014, specializing in political science. He is the founder and coordinator of a team that promotes youth development and engagement, and has volunteered at many civil society organizations. The organizations that have had the most impact on him were the National Red Crescent Society of Jordan and INJAZ. He has been volunteering for Red Crescent on various projects since 2013. Among the most prominent projects that he has worked on were the Syrian Refugee Relief and Registration Project, the Community Health Program, and the Psychosocial Support Program for Syrian Refugees and Community Members in Northern Hashmi and Nizha. He is proud to be active in youth and social work, and to be a member of many local organizations. 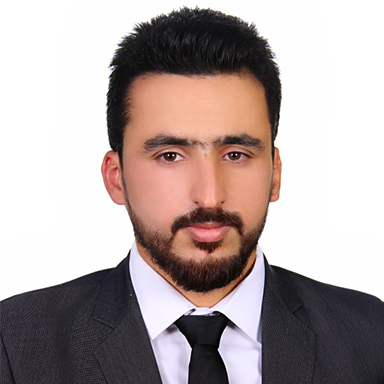 In 2016, Abdallah joined the Lazord Fellowship, and was placed as an administrative assistant at the Queen Alia Competition for Social Responsibility Office, a branch of the Jordanian Hashemite Fund for Human Development.